When you need commercial heating installation, maintenance or repair for your Rochester, NY business or organization, you can count on the experts at John Betlem Heating & Cooling, Inc. We’ve been a trusted name in comfort since 1941, and we want to help you with your commercial heating needs as well. We apply the same experience that has earned us a reputation for quality work and creative solutions to your home comfort needs to our commercial applications. We specialize in commercial heating for new builds, as well as retrofit/remodel projects. We work hard to ensure that you get the best possible service for your commercial heating needs. John Betlem Heating & Cooling is proud of our commercial heating team. Our highly trained technicians know how to diagnose and troubleshoot the repairs and replacements commercial heating systems may need. 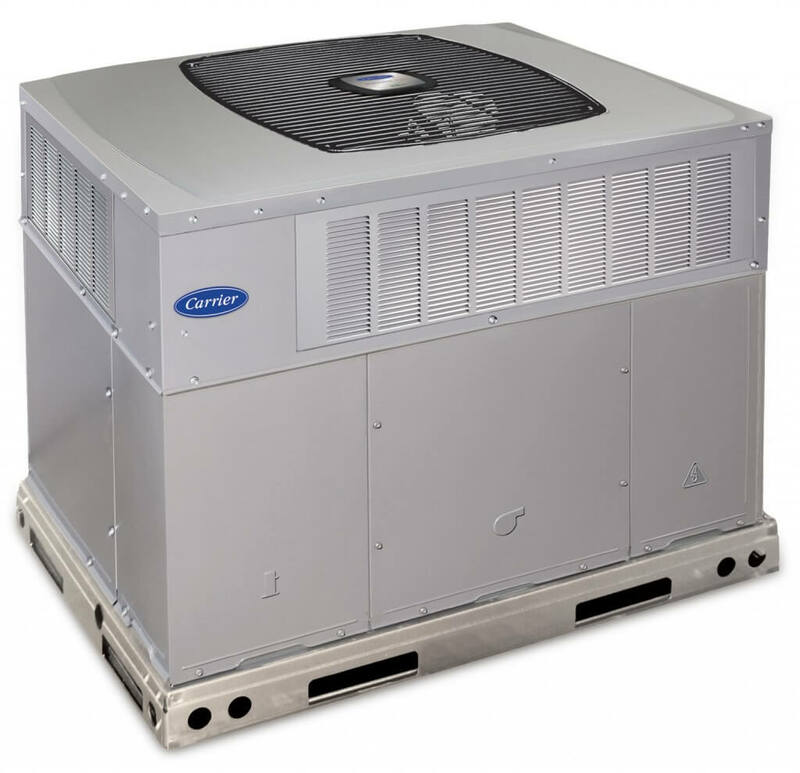 In addition, we can help you choose the best and most efficient commercial heating system for your Rochester, NY business or organization, all keeping within your budget. What’s more , we’re on call 24 hours a day, seven days a week and Advantage Club members pay no diagnostic charges. We also offer discount services plans to suit your specific needs, and our plans offer discounted rates, should a commercial heating emergency arise. Count on John Betlem to meet the commercial heating needs of your Rochester, NY business. 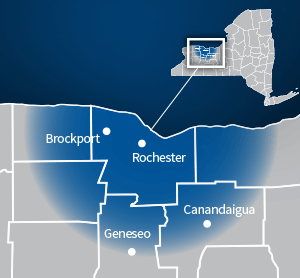 To find out more about the comprehensive commercial heating services John Betlem Heating & Cooling offers throughout the Rochester, NY area, please contact us. Just give us a call at 585.271.8888 and we will be more than happy to help you with any commercial heating need you may have.